Hi friends! 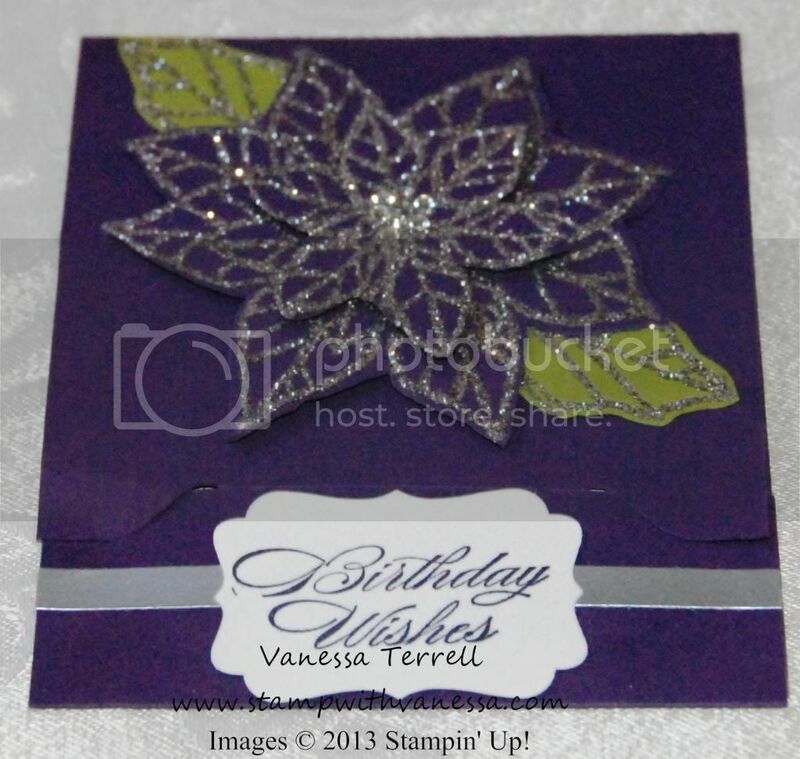 Today I'm sharing with you a Gift Card holder I made using the Envelope Punch Board. I used the Joyful Christmas stamp set. This project was so easy to make...tune in tomorrow and I will be sharing a quick tutorial on how to make you own. Today I needed a gift card holder that would work as a birthday card and this worked perfectly! I'm really happy how this turned out. The Joyful Christmas stamp set is great to work with. Take a look at my finished project. I have two photos. 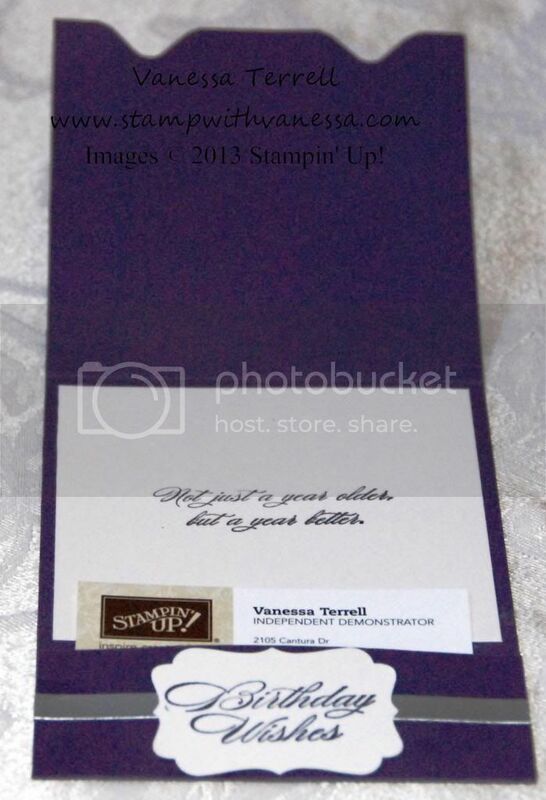 Here's the inside where the gift card will go! This card is so pretty in person. I stamped the poinsettia using the Silver Encore pad and then used the Heat & Stick powder and then used the Heat Tool and followed that by sprinkling on Silver Glitter and using the Heat Tool again...love it! I also layered the flowers and added some bling! 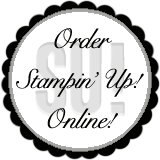 Labels: Envelope Punch Board, Stamping Up!